Slub cotton adds textural interest to our appealing Donegal Long-Sleeved Shirt. Flecked with random slubs, created by weaving colors in at irregular intervals, Donegal fabric is one of our favorites. We hearkened back to one of the ways the fabric was originally woven, using only natural color flecks. The result is a great-looking shirt with lots of texture and visual appeal. We finished it with grosgrain piping inside the back neck and a back-center pleat with locker loop. 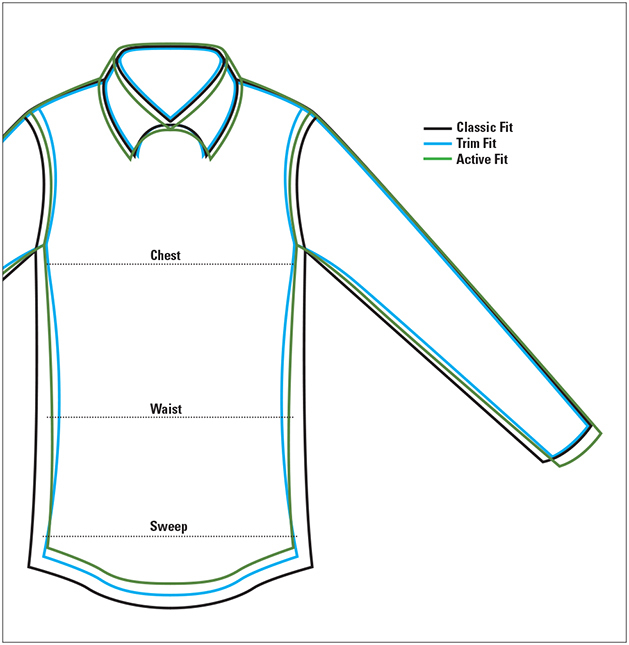 Button-down collar, one patch pocket, two-button adjustable cuffs. Pure cotton. Washable. Imported.